Fiat Chrysler is recalling more than 160,000 minivans mainly in North America to fix a software problem that can make engines stall. The company says under rare conditions, the engine control computer can incorrectly determine the operating status and cause the engine to shut off. Fiat Chrysler says it knows of one potentially related crash but no injuries caused by the problem. Dealers will upgrade engine control software. Customers will be advised when to bring their vans in for the free service, which will be available sometime before April 1. 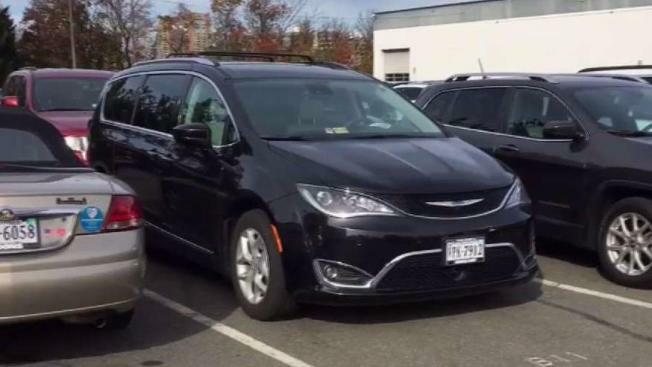 The recall comes about two months after a Virginia family worked with nonprofit Center for Auto Safety and filed a petition asking the government to seek a recall of the vans. Allison Cohen, of Leesburg, Virginia, told NBC Washington her car stalled in the middle of the intersection in her neighborhood. Cohen was one of over 50 Pacifica minivan owners who filed a complaint to the National Highway Traffic Safety Administration.